Soap & Paper Factory is one of the first cleaner beauty brands that’s been in my go-to arsenal since I started this journey to better beauty products back in 2007. 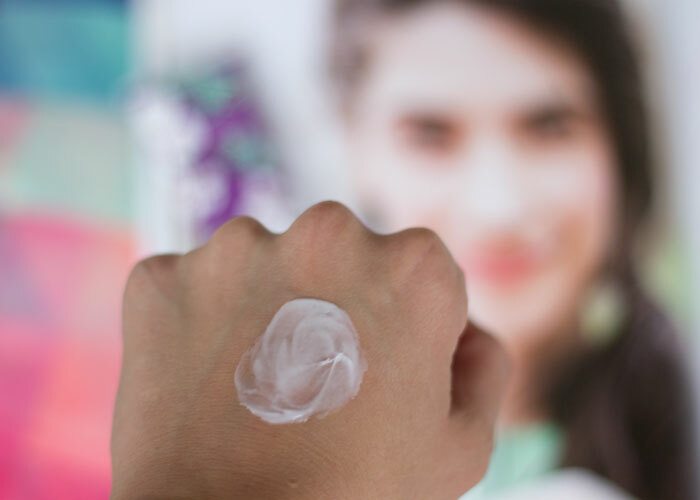 While I haven’t talked about Soap & Paper Factory much on the blog, I couldn’t not mention its Shea Butter Hand Cream in Jasmine because, um, I’m kimberlyloc and you KNOW how much I adore jasmine. Plus, remember that whole #12DaysOfJasmine thing I’m doing? This fits right in. Welcome to post two in the series! With its whimsical, colorful packaging, short ingredients list and heavenly scent, Soap & Paper Factory Shea Butter Hand Cream in Jasmine is one I’ve been reaching for a lot lately and even stashing in my bag to reapply during the day at work. I love when I’m able to layer scents, so something like a floral soap or body wash and a jasmine body lotion set the stage for my daily scent story. 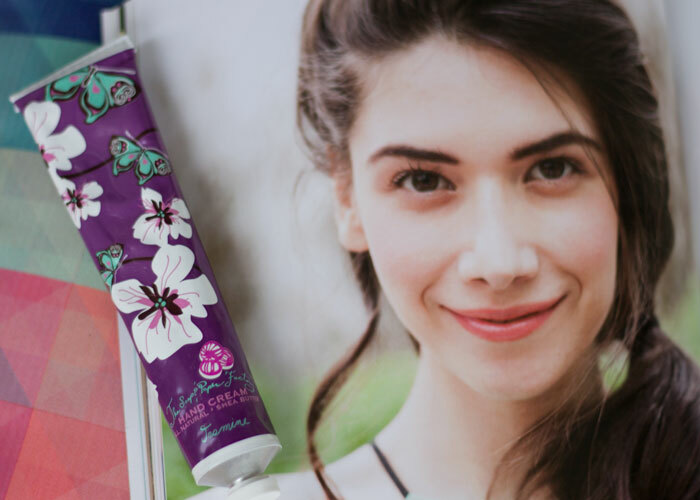 A potent jasmine hand cream keeps me happy all day long! It also keeps me hydrated, thanks to its combines aloe leaf juice, coconut oil, shea butter and cocoa butter for an incredibly moisturizing base, but it also adds beautiful beeswax, borage oil and meadowfoam oil to keep it light and whipped while adding additional hydration. When it comes to consistency, winning hand creams have to do a few basic (but surprisingly difficult) things. Leave hands feeling soft and moisturized. Leave hands with zero greasy feeling. Soap & Paper Factory Shea Butter Hand Cream in Jasmine checks all of these boxes with its velvety, lightweight texture (thanks, aloe, oils and butters). The formula dries so quickly and leaves absolutely no residue or shine. My one peeve with this product is its packaging. While its totally stunning in aesthetic design, the metal tube makes it a bit difficult to really squeeze out every last bit of product. Sure, I can cut the end of and scrape, but again, metal + clumsy = ouch. Besides that, Soap & Paper Factory Shea Butter Hand Cream in Jasmine is a total win for me. I suppose I can risk a bit for beauty, am I right? Are there other jasmine hand creams out there I should try? Have you heard of Soap & Paper Factory? What other jasmine treats are you enjoying? Tell me in the comments!